Frinday Link Roundup: Halloween & Government Purchasing. Halloween & Government Purchasing: it’s the Friday link roudup. 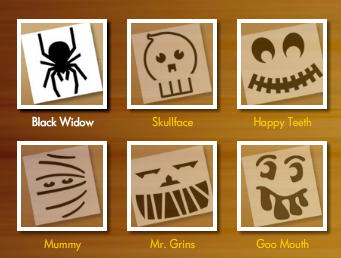 Download FREE Halloween Pumpkin Carving Templates at HP.com. We got all excited about Halloween & government purchasing this week. Here’s a look at what we’ve been talking about on the blog & around the web. – We found the Best. Halloween. Costume. Ever. 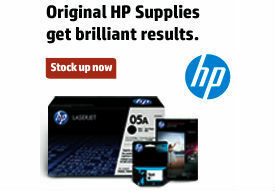 – The sweet deals on Halloween candy at OnTimeSupplies.com had us pretty stoked too. – We had some ideas about how the government should spend its $200 million fraud settlement from Oracle. – Check it out: the White House lit pink for National Breast Cancer Awarness Month; plus how less exalted Federal employees can show their Pink Ribbon pride. – Speaking of Breast Cancer Awareness Month, don’t forget to enter the Pink Ribbon Giveaway. Register here at Office Ink and on Facebook & Twitter. You could win some cool office supplies, and OnTimeSupplies.com will make a donation to Living Beyond Breast Cancer for every valid entry.